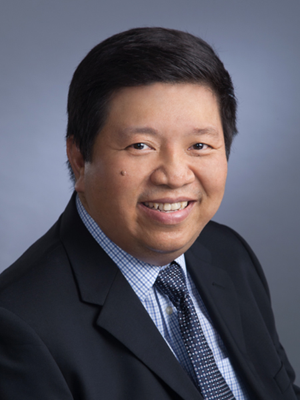 Dr Low Peng Koon, our Oral and Maxillofacial Surgeon, specialises in surgical procedures such as dental implants and the removal of wisdom teeth. His passion for his work is evident in the high level of excellence that he expects of himself and the gentle care that he shows his patients. Knowing that surgical procedures can be quite daunting, he always ensures that patients feels at ease while being treated. After finishing his Bachelor of Dental Surgery degree in National University of Singapore, Dr Low went on to complete his Masters of Dental Surgery in Oral Surgery in 1995. He is an accredited Oral and Maxillofacial Surgeon with the Singapore Dental Council, and has served as an oral surgeon in Singapore Armed Forces, National University of Singapore, Jurong General Hospital and many other clinics. With his wealth of experience and exposure, patients can definitely rest assured that they are in competent hands.